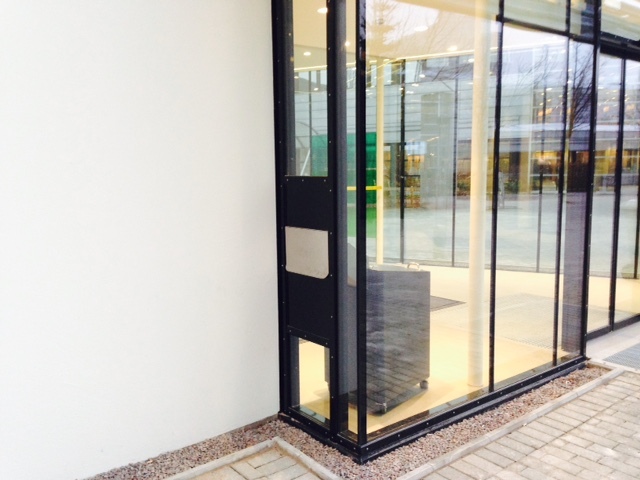 Due to various reasons, mainly security, we haven´t been able to have a return box accessible from outside the library. 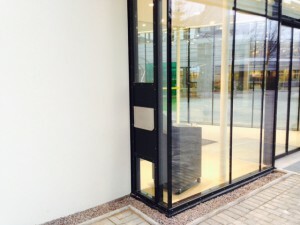 But with the addition of the new entrance to the library a return-box was also added. You´ll find the return-box on the left-hand side of the entrance. The box has it´s set measurements. Should your item not fit, don´t try and force i down the slot. We suggest you return it while we are opened insted!